Cholesterol-lowering drugs can benefit even apparently healthy people with no previous history of heart disease according to a meta-analysis of 175,000 patients who took part in 27 separate randomised trials. 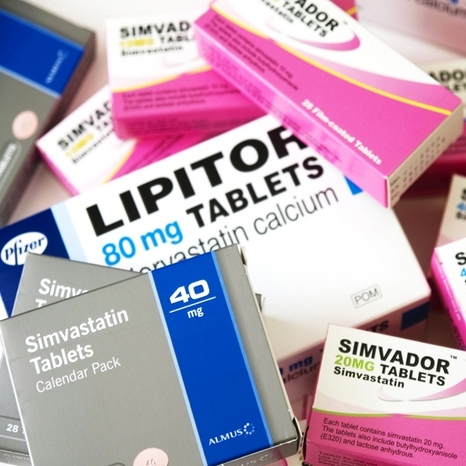 The findings published in the Lancet suggest international treatment guidelines for statins should be reconsidered. Statins were found to reduce the risk of serious vascular events by more than a fifth (21 per cent) for each unit reduction in levels of harmful cholesterol even for those at very low risk. The authors, led by Professor Colin Baigent, from Oxford University, wrote: "This benefit greatly exceeds any known hazards of statin therapy. In an accompanying article, two UK experts said more affordable ways of identifying patients suitable for statins were needed. Professor Shah Ebrahim and Dr Juan Casas, both from the London School of Hygiene and Tropical Medicine, wrote: "Because most people older than 50 years are likely to be at a greater than 10 per cent 10-year risk of CVD (cardio-vascular disease), it would be more pragmatic to use age as the only indicator of statin prescription. "This approach would avoid the costs, ranging from £7 to more than £700 per patient screened, of vascular screening checks recently implemented in the UK." In May I put down a question at the HSE Forum and received a response this week which has been covered by the Medical Independent. 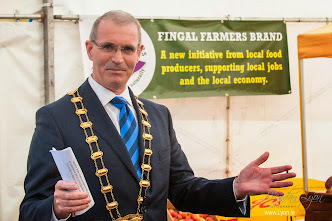 Unfortunately, due to the archaic rules of the Forum I could only ask for the data for the Dublin North East Region. One would have assumed that this type of information was readily at hand but it took 4 months to get it.